Reality takes place in the mind. 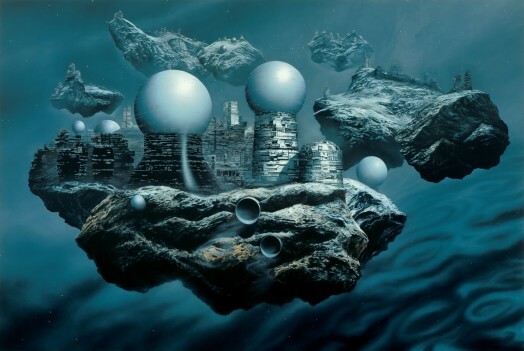 Experiences of the unreal, the transreal and of the constructed reality characterize our daily life. 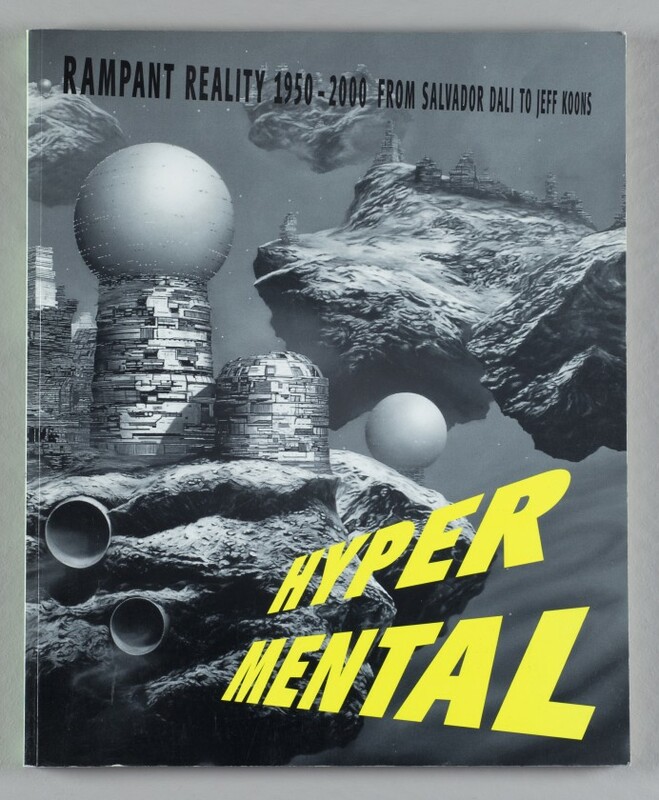 HYPERMENTAL discloses "post-surrealistic" aspects which are manifest in the works of many differing art movements in the second half of the 20th century. A power of the imaginary binds the pictures and objects, the videos and installations of this exhibition. It is the contemporary art and the cultural debates of the past decades which have led to a fresh glance being cast at post-war art history. 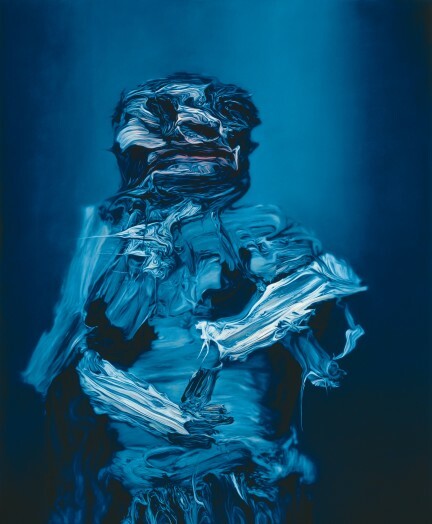 On looking back at the area of tension between art and consciousness one can recognize key figures: Louise Bourgeois, Salvador Dalí, Marcel Duchamp, Valie Export, Robert Gober, Richard Hamilton, Duane Hanson, Bruce Nauman, Meret Oppenheim, Sigmar Polke, Bridget Riley, James Rosenquist, Cindy Sherman... The works in this exhibition revolve around the mental - trans-mental: a room for thought which is rational and at the same time irrational and mirrors the central experiences of life. For contemporary artists the individual psychology and the mechanisms of the subconscious play rather a subordinate role. Above all, they place the collective phenomena, the conditioning of the media-reality which has been transformed into "nature", in the centre of their work. Whereby the access to so far unexploited virtual worlds plays an ever greater role: Doug Aitken, Matthew Barney, Katharina Fritsch, Anna Gaskell, Douglas Gordon, Damien Hirst, Jeff Koons, Damian Loeb, Mariko Mori, Paul Pfeiffer, Fred Tomaselli and many others.